I met a new hero today, but only through the medium of a movie. It was entitled The Jewish Cardinal. After returning home exhausted from the Raising Rebels Conference in Manchester NH where I gave three talks yesterday, I was ready for a good movie tonight. My wife found this one on Netflix. 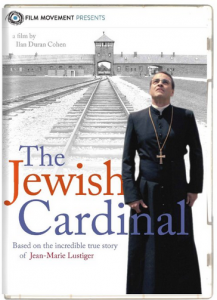 This drama details the true story of Jean-Marie Lustiger, the son of Polish-Jewish immigrants, who became a leader in the Catholic Church. An exciting story rated 5-star on Netflix (to which I would agree), the only slight difficulty was the fast-paced dialog in French which made it difficult at times to keep up with the captioning. Maybe this was because I was tired. After the movie I read his story on Wikipedia, after which I loved him all the more. 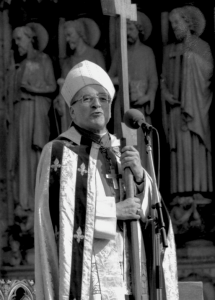 He was born in 17 September 1926 and died on 5 August 2007. 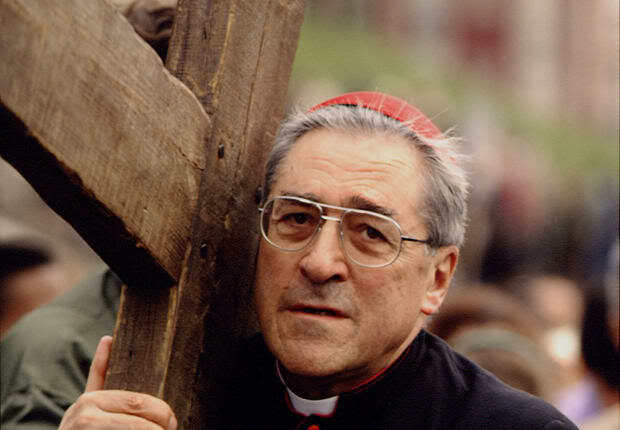 He converted to the Catholic Church at 13 years old after having discovered the New Testament. 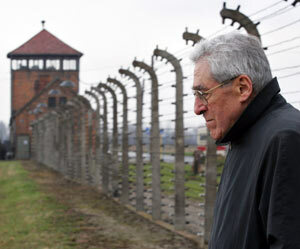 His mother was deported to the Auschwitz-Birkenau Concentration Camp where she died a year later. This is where Edith Stein and Maximilian Kolbe also died. Lustiger’s father tried unsuccessfully to have his son’s baptism annulled, and even sought the help of the chief rabbi of Paris. When we stand before his crypt in July we will pray for him and we will honor him — a fulfilled Jew and an example to us all.